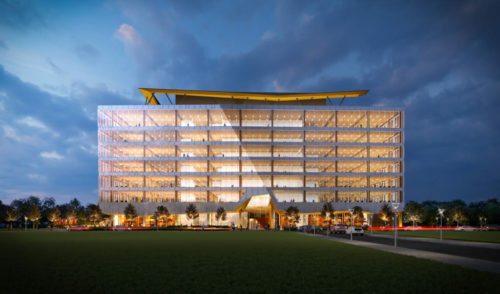 The Toronto Chapter is holding a dinner meeting to discuss mass timber structures. The event will take place on Tuesday, April 2, at the Toronto Skating Curling and Cricket Club from 5:15 p.m. Participants must sign-up before Friday, March 29. 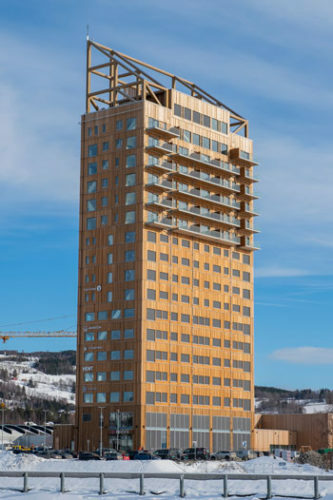 Mjøstårnet, a mixed-use building in Brumunddal, Norway, is the world’s tallest timber building. At 85.4 m (280 ft), it is also the third-tallest building in Norway and the country’s tallest with mixed functions. 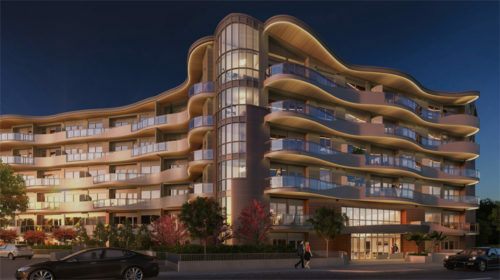 The 18-floor building includes a hotel, private homes, and office space. 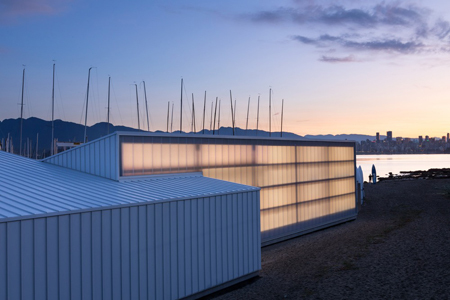 Through the Dock Building project for the Royal Vancouver Yacht Club, the design team at Vancouver-based Michael Green Architecture (MGA) aimed to demonstrate, all projects, from working industrial buildings to boutique museums, can and should be realized with grace and architectural dignity. 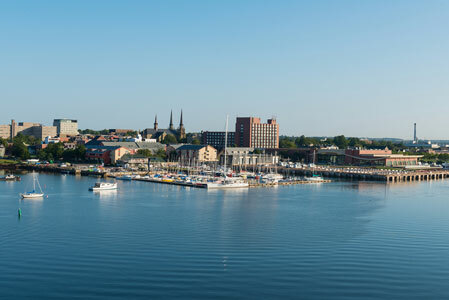 Dominique Briand of Structure Fusion will be conducting a half-day workshop on mass timber May 30 at the Delta Prince Edward, Charlottetown. Organized by Atlantic WoodWorks, the workshop will run from 8 a.m. to 12 p.m. Simultaneous French translation is available. 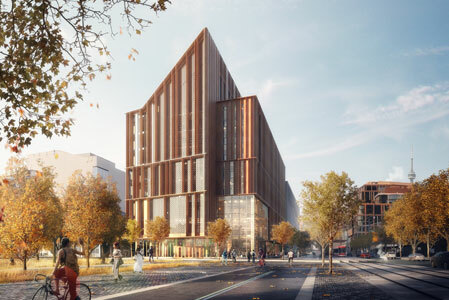 George Brown College in Toronto has selected Moriyama & Teshima Architects + Acton Ostry Architects to design The Arbour, its tall wood campus building on the city’s waterfront. 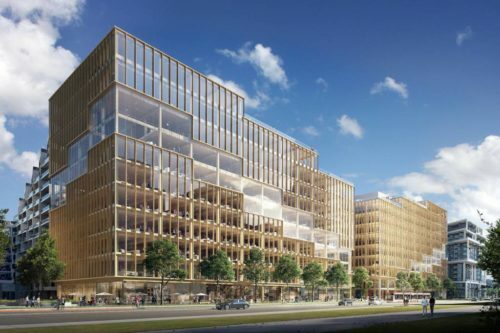 This moves the project one step closer to construction of one of Ontario’s first tall wood, low-carbon institutional building. 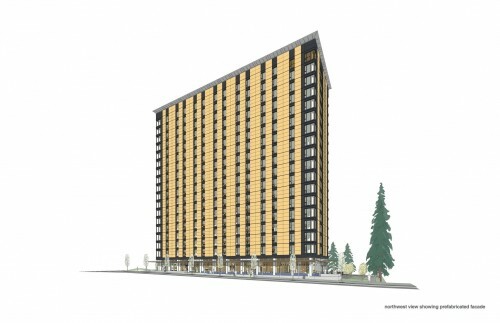 The University of British Columbia (UBC) is reportedly building the world’s tallest building made of timber for its Brock Commons student residence, which will stand 18 storeys high.